This Tec Side Action Cloakroom Basin Mixer Tap from Hudson Reed comes with a gently curving swivel spout to make a strong and stylish statement in modern bathrooms. 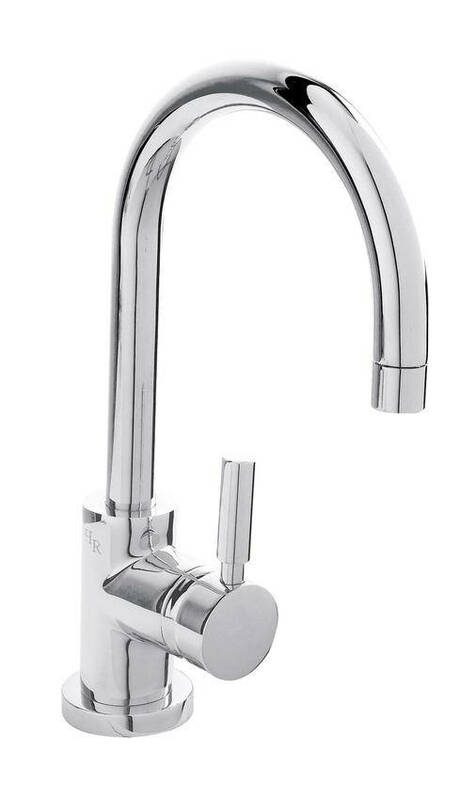 This tap is sturdy and best suited for low water pressure systems. Its scintillating chrome finish shows off its smooth surface to advantage. 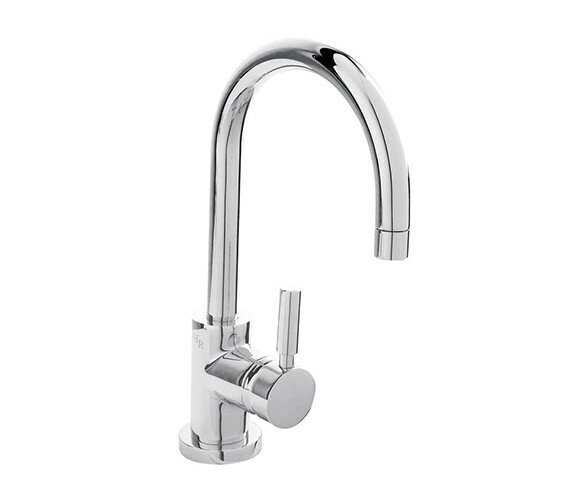 The tap is supremely convenient for use with its Ceramic Disc technology for smooth operation. 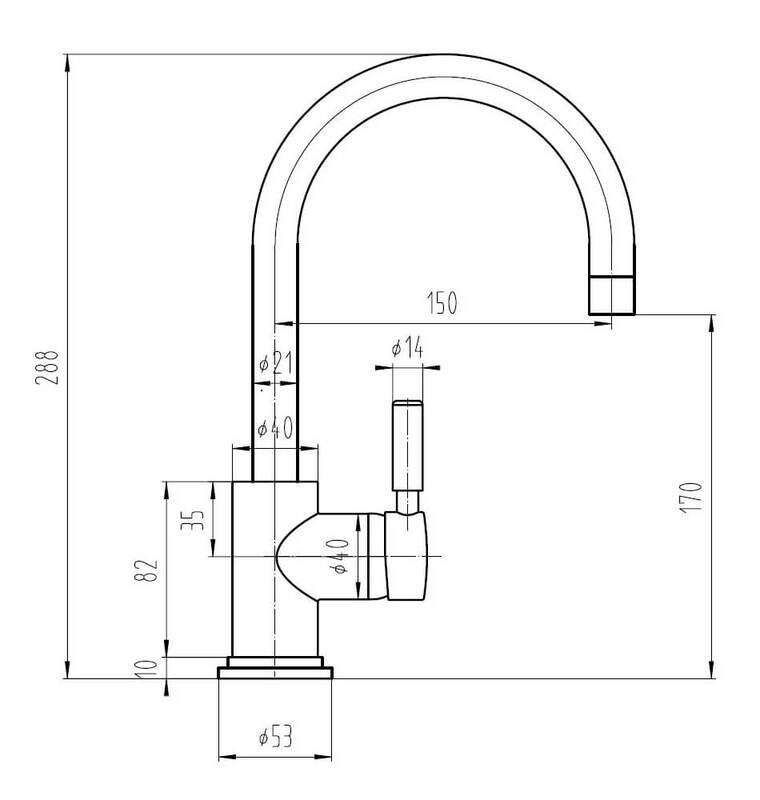 The tap requires minimum 0.1 bar water pressure for its best performance. Excellent for a compact cloakroom basin. Has worked faultlessly for over a year now. The tap was easy to fit and has since worked faultlessly. Great quality tap! 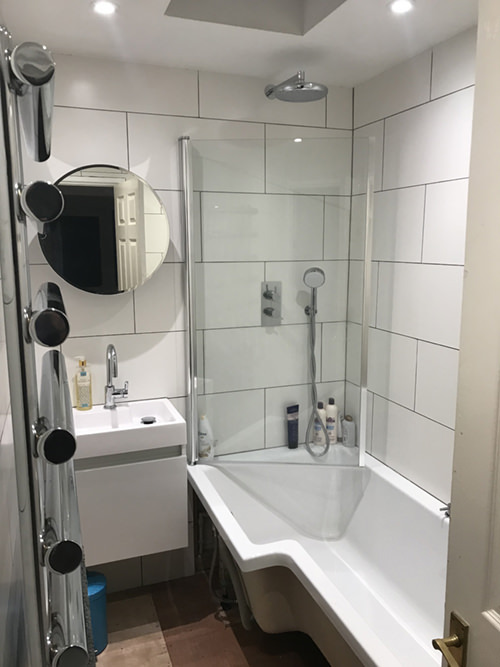 Great for our compact bathroom! This tap states 'suitable for all plumbing systems' - I have mains cold and tank fed (low pressure) hot, around 0.2 bar. Is this a true dual flow tap and therefore suitable for my system? The code for the cartridge is SPR16.